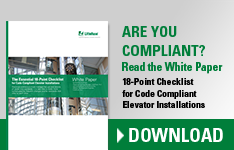 The Littelfuse® LPS Series provides a simple and economical solution for applications that require selective coordination and shunt trip capabilities. 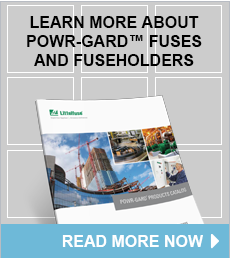 Utilizes Class J time-delay fuses that are easily coordinated with other system overcurrent devices. 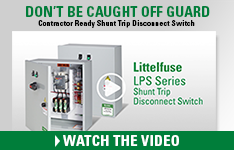 The shunt trip capability allows the LPS Series to meet the ANSI/ASME standard that requires power to be automatically disconnected before water is turned on by the fire safety system.